Mori has three decades of experience cultivating world-class talent through her industry-wide relationships in all areas of the entertainment, news, literary and sports worlds. Her background with OWN: The Oprah Winfrey Network and the Harpo brand includes producing, booking, negotiation and development roles in which she has worked with top directors, agents, managers, publicists, movie studios, broadcast and cable networks, music labels and production companies. During her tenure with Oprah, Mori secured high-level exclusives, contributed to award-winning programs, and was responsible for assembling talent and executing large scale events, like the Black-Eyed Peas flash mob on Michigan Avenue, the Olympic Salute show when 176 Olympic athletes gathered in Millennium Park, and the talent-filled Oprah Show Finale at The United Center. She began her television career as an associate producer for CNN in Washington, D.C. and a segment producer at ABC News in New York. 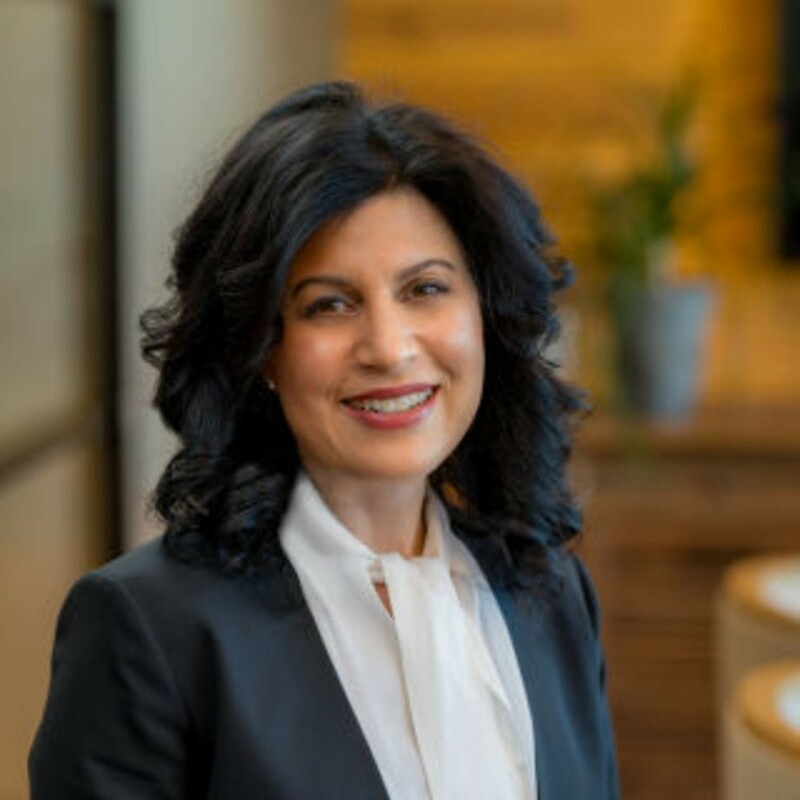 In January of 2019, Discovery Inc. named veteran talent relations executive, Mori, as VP of global talent management and corporate talent development, based in Los Angeles.